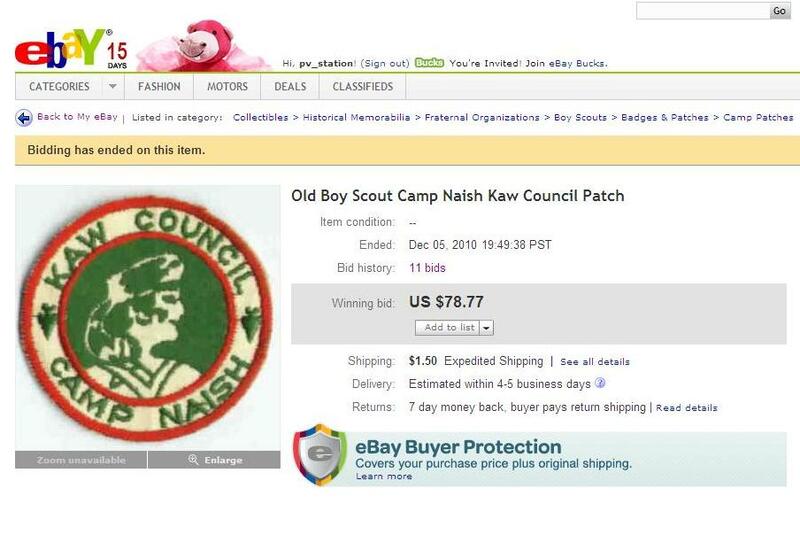 As a collector, I have always been interested in seeing the early uniforms with patches and activity badges. 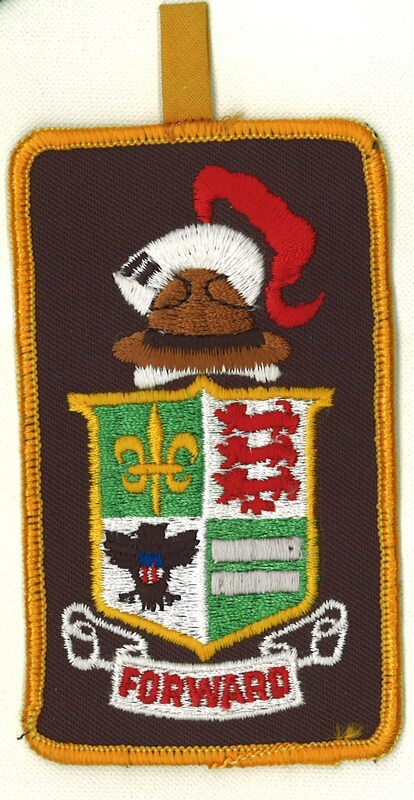 Up this week is a unique example of a uniform from the 1940s. 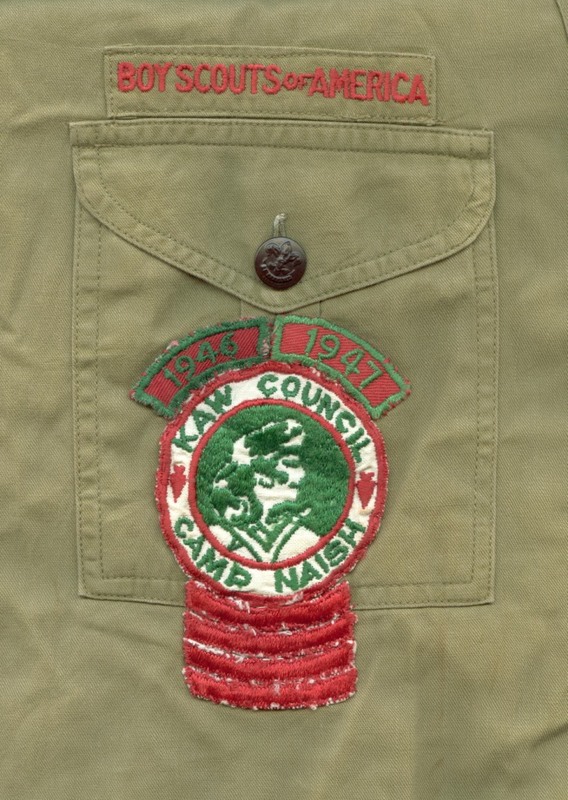 If each bar is represents one year returning to camp, this camper started camping at Naish in 1941 (if you assume the Daniel Boone patch also represents one year at camp) and camped through 1947. But wait! 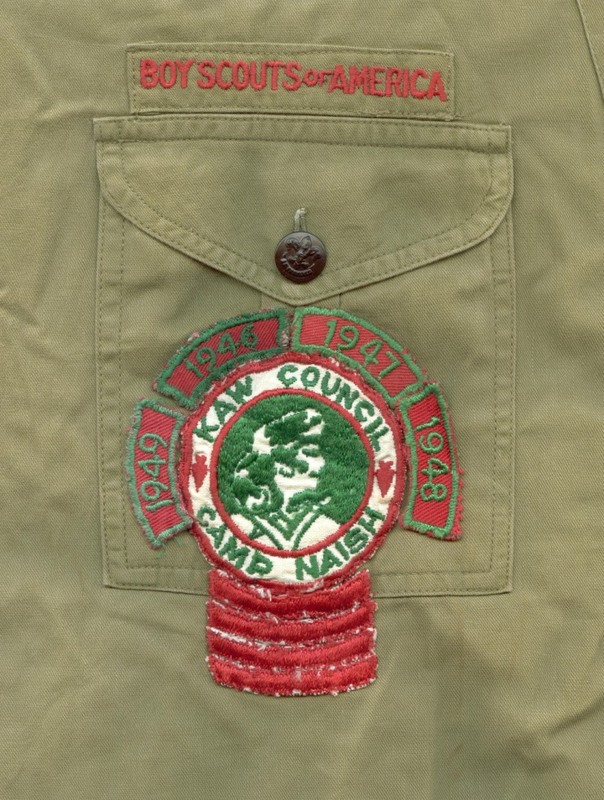 The uniform was procured on eBay and when the winner opened the package, he inspected the pockets and found two more rockers, a 1948 and a 1949, that were not sewn to the shirt! 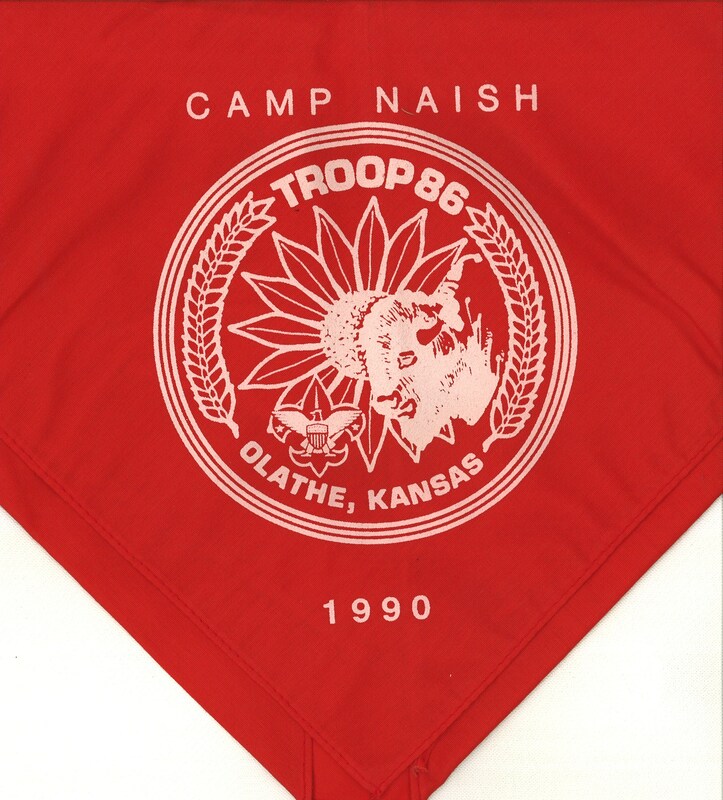 A fine example of a long-time camper from Camp Naish. Unfortunately, there wasn’t any identifying information included with the shirt. 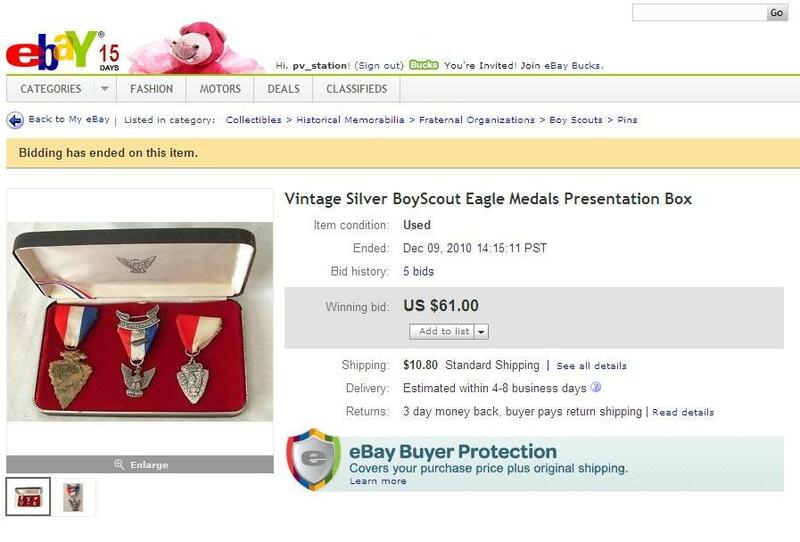 No doubt, this was a scout or scouter with a lot of stories to tell. 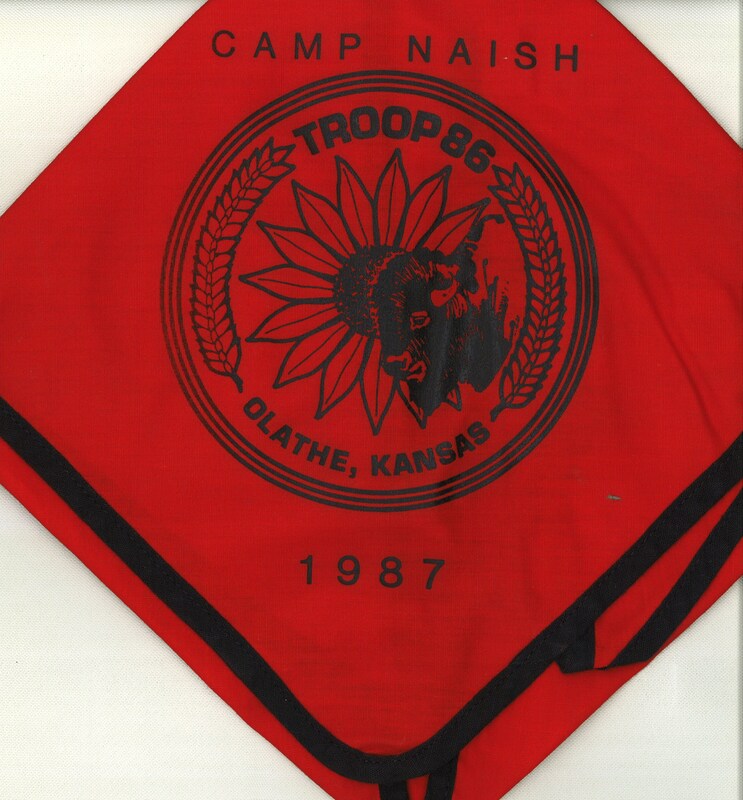 I reached an agreement with the Camp Naish Trading Post to stock copies of my book, An Illustrated Guide to Tamegonit Lodge Memorabilia. 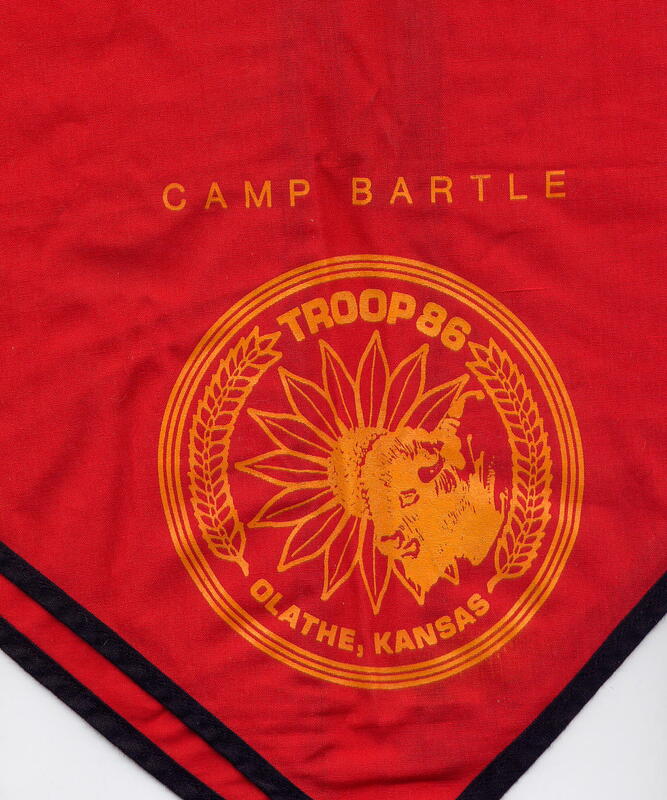 I am waiting on a shipment of books…once they arrive, I’ll get them out to camp. 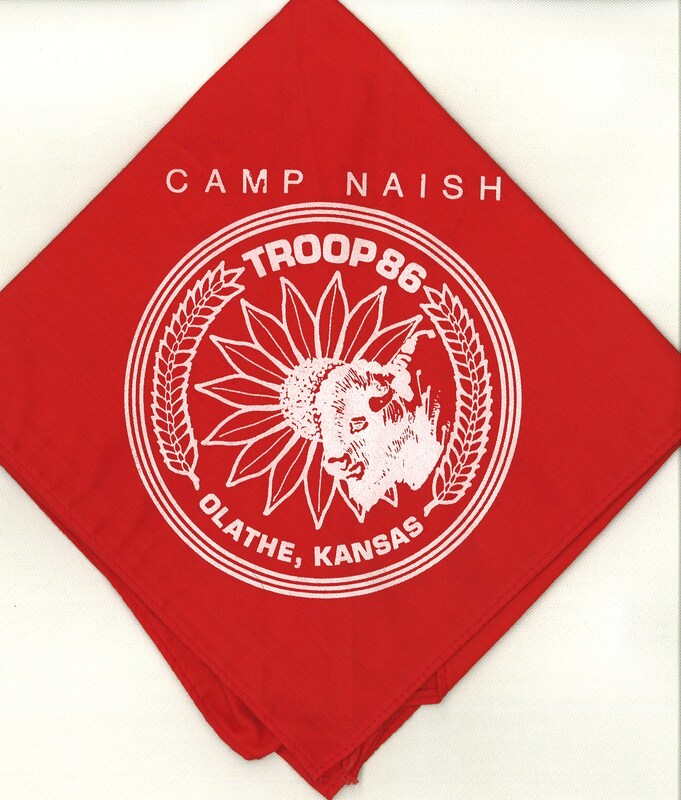 Did you know that the Camp Naish Trading Post is open on Saturdays? Saturday hours are 10am to 1pm and 3pm to 6 pm. 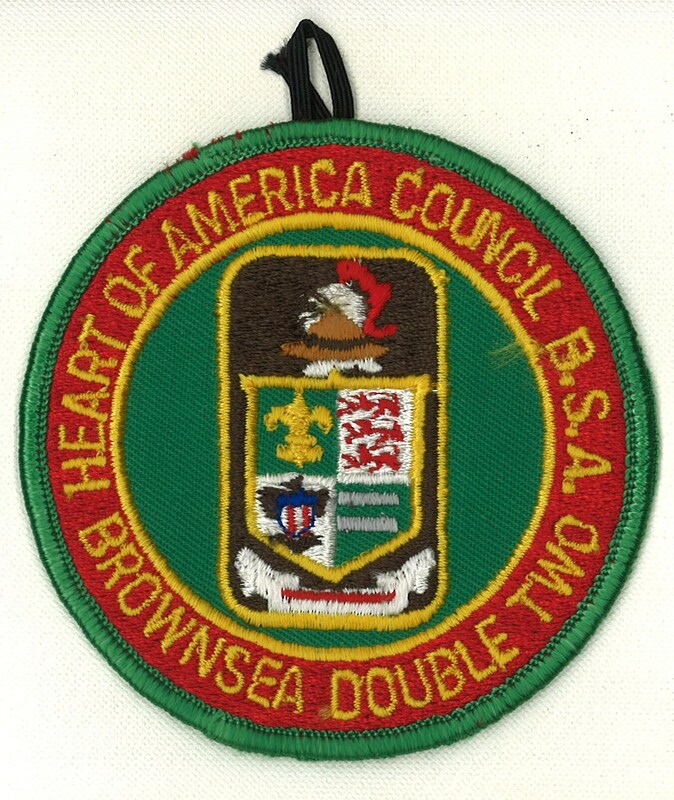 Many lodge members and collectors are familiar with the arrowhead patches (A1, A2, and A3) that were among the first pieces of memorobilia issued by the lodge. 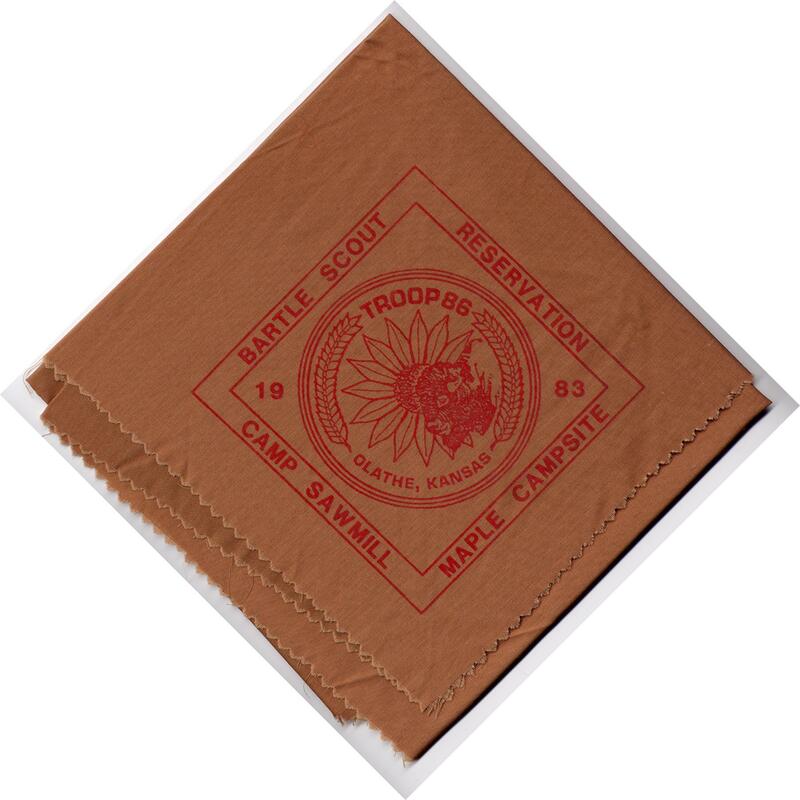 This patch was typically sewn to a neckerchief to indicate a Scout’s membership in the Order of the Arrow. 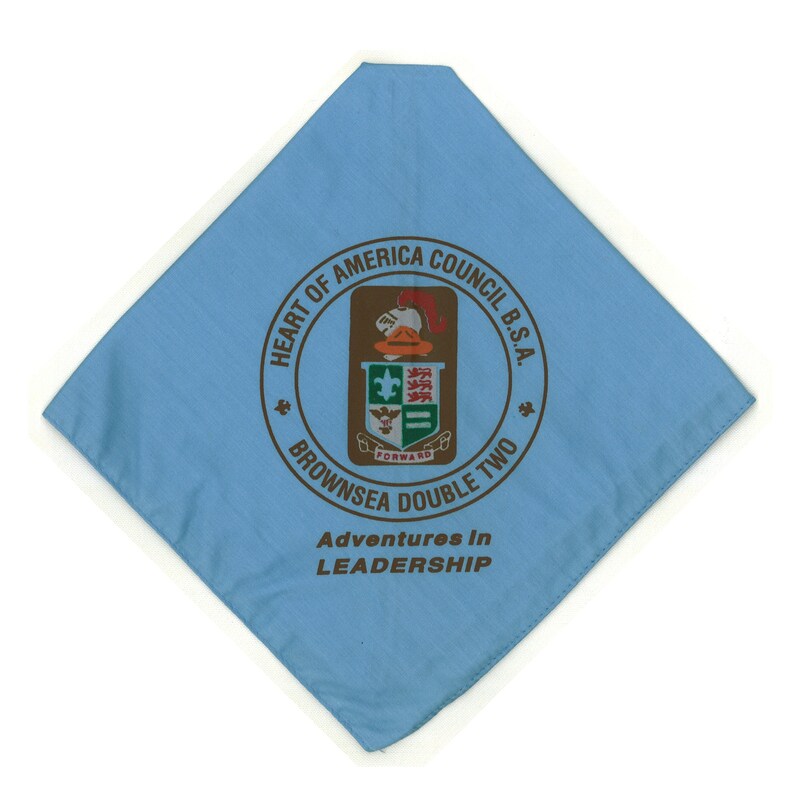 To complement the neckerchief, a neckerchief slide of the same design was also available to lodge members. 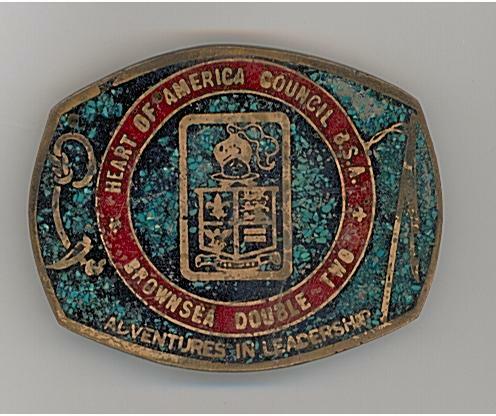 Two standard neckerchief slides are known to exist, each made of layered wood construction and hand painted with four colors (white, blue, brown, red). 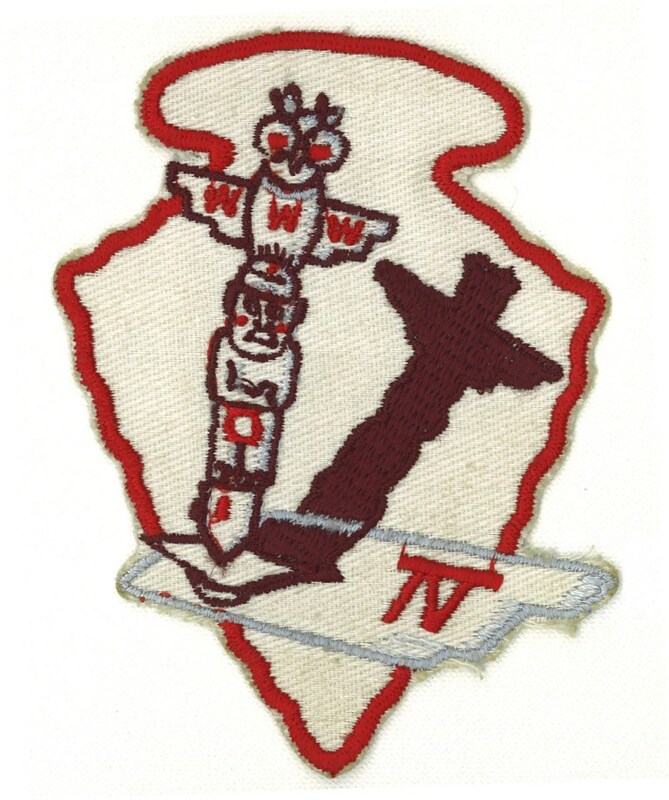 The layered wood design provides relief to raise the totem pole and border above the background. One measures 2 9/16 inches in height and the other is 2 15/16 inches in height. 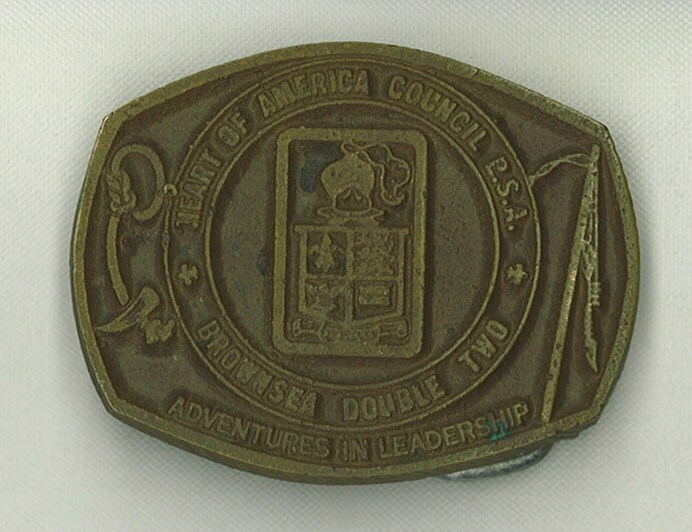 The smaller wooden slide was made by a Scouter from Lawrence, Kansas. 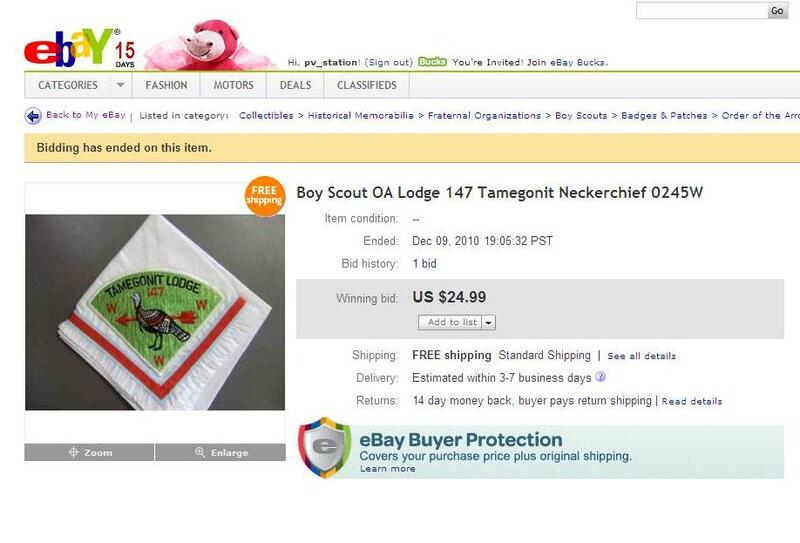 These were sold privately for $1, not through Tamegonit Lodge or Camp Naish. Additionally, a plastic version of the slide exists. 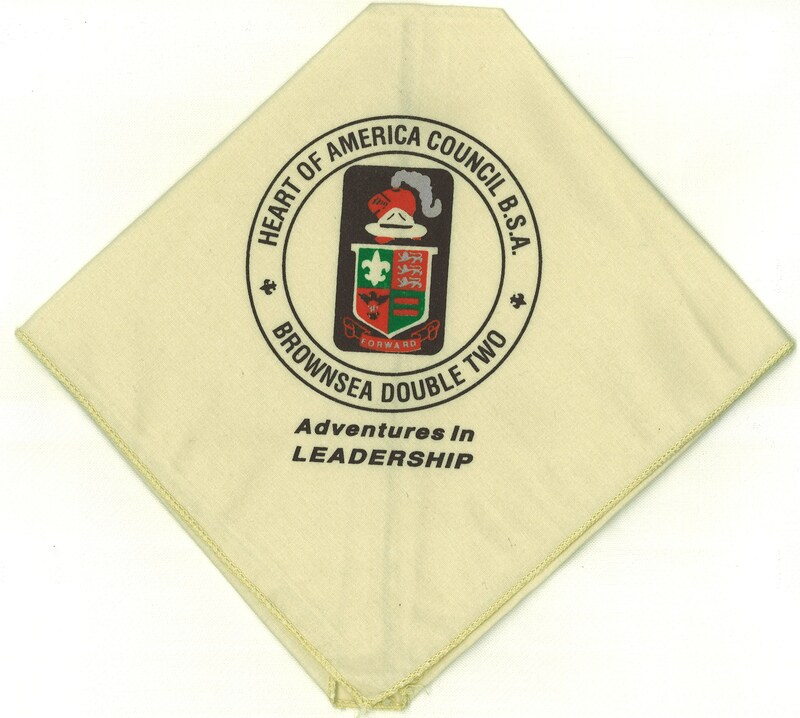 This slide has a plastic neckerchief holder on the back that is glued to the plastic arrowhead body. 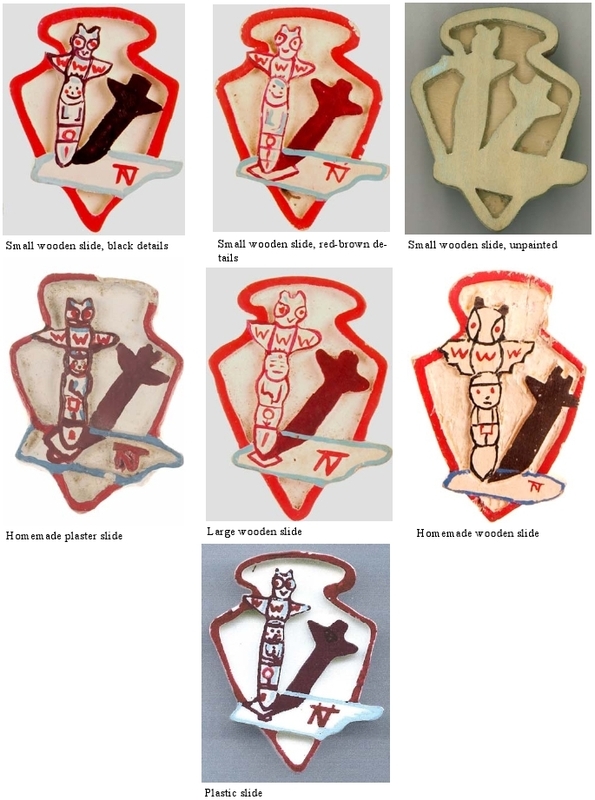 Additional homemade versions are known to exist, two examples are shown in the image below. 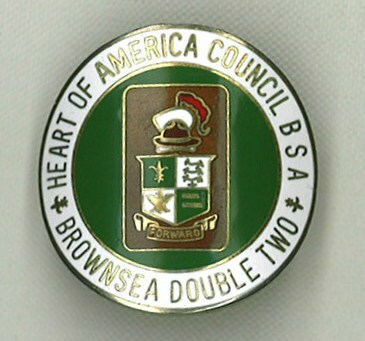 The scout shown in the picture below has yet another version of the slide, which appears to be larger than the slides in my collection. 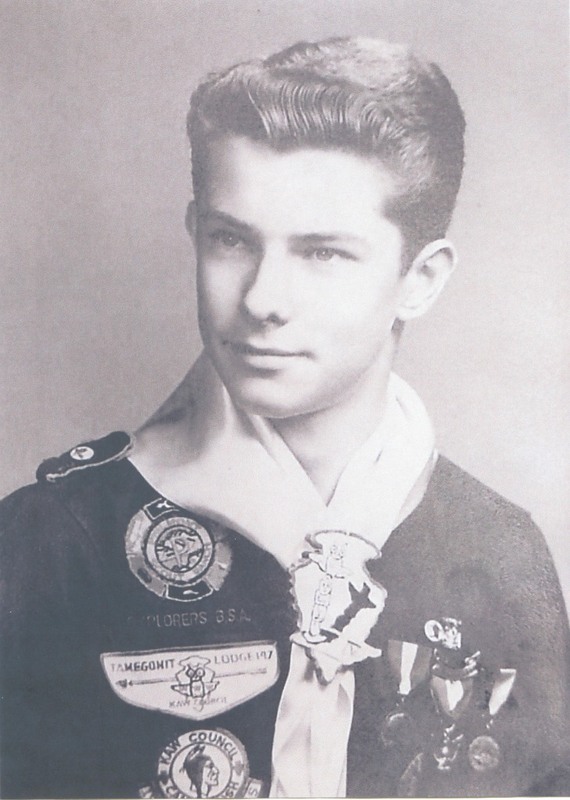 Does anyone know who this Scout is? If you have more information about the slides, please pass it along.